I've been involved in systems selection and implementation for 19 years. For the past 8 years I've been responsible for most of the systems replacements for Amalgamated Life. VBA has been an excellent business partner. Although they are smaller than our other system vendors we get excellent support from them. Their team is knowledgeable and friendly to work with. With what we know today, we definitely would make the same decision to go with them again. VBA is the best tool in my TPA tool box. The application is easy to use for all departments from claims processing to customer service. What I personally like about it is its adaptability. I administer a Medicaid HMO and change is inevitable. I like the fact that if I need to capture a new data value I can easily create a field for it. Ready to schedule your free demo? Call 866.731.1571 or click below to get started. 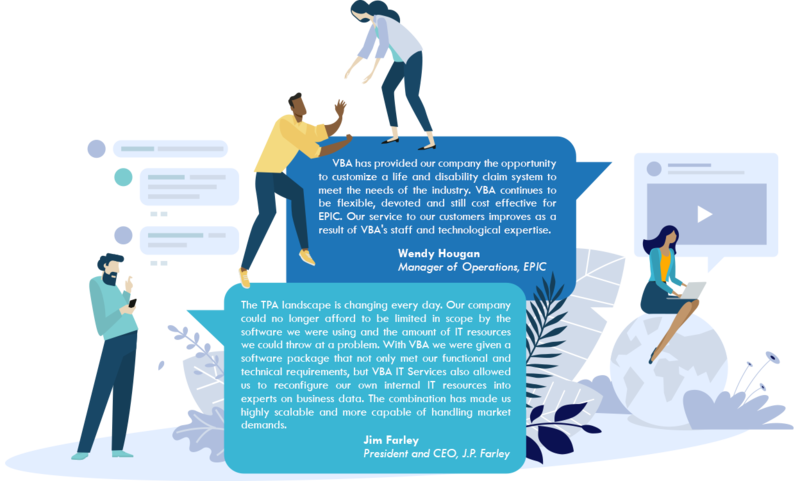 J.P. Farley Corporation leaps into the modern age and lands a large new client utilizing the highly scalable cloud-based solution, VBA. 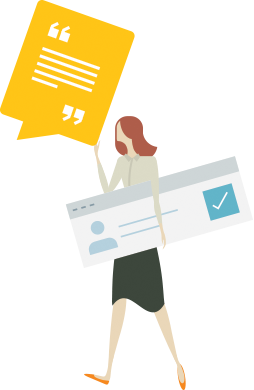 Learn how Mediview turned benefits administration wishes into software reality, with VBASoftware. 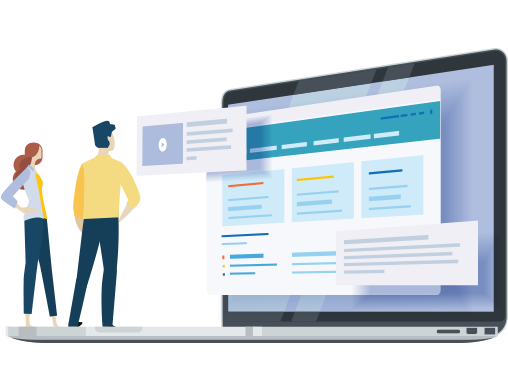 © 2018 Virtual Benefits Administrator. All Rights Reserved.